Town of Orangeville (Lower Tier Dufferin)Record Owner? Log in. The first land patent was issued to land surveyor Ezekiel Benson in 1820. James Greggs built a saw and flour mill in 1832, and Orange Lawrence built another sawmill in 1844. The community was called The Mills until the post office opened in 1851 as Orangeville after Orange Lawrence, the first postmaster. 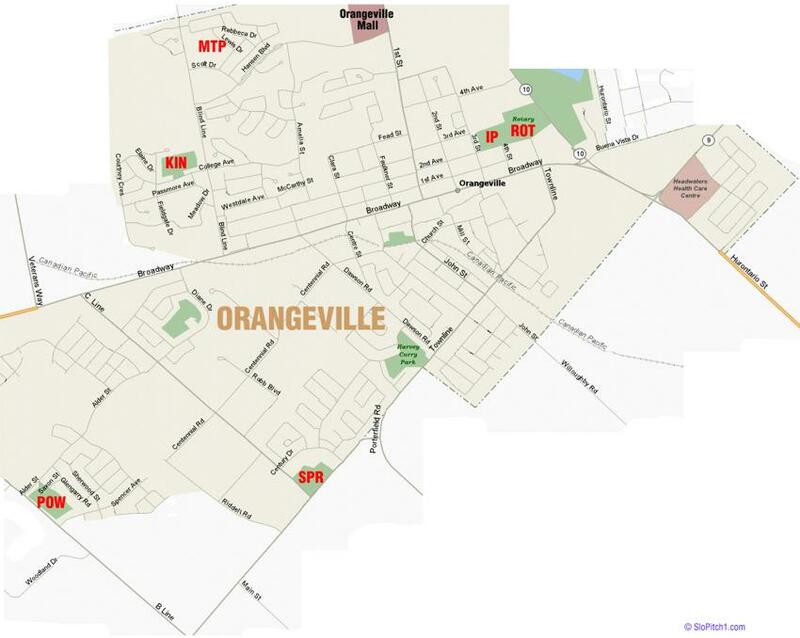 Have something to say about Town of Orangeville (Lower Tier Dufferin)?